Ruth Spodak Ph.D; Kenneth Stefano Psy.D. 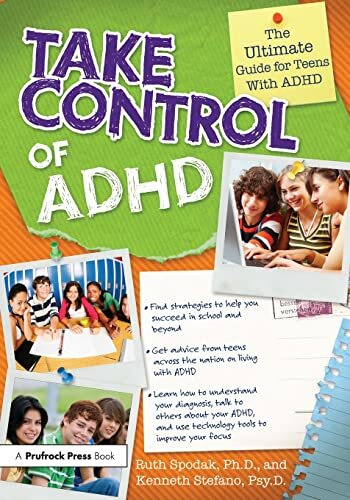 Ruth Spodak, PhD, is a psychologist and educational advocate with more than 30 years of experience evaluating and counseling children and adults with ADHD. Kenneth Stefano, PsyD, is a clinical psychologist who has worked with children with ADHD and related emotional issues and their families. Ruth and Ken are codirectors of Spodak, Stefano & Associates in the Washington, DC, area.